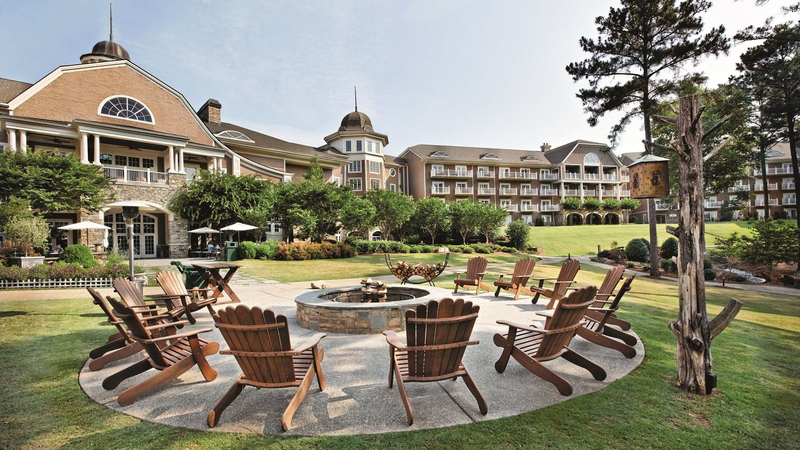 The Annual Convention is a treasured tradition at the NCBA. 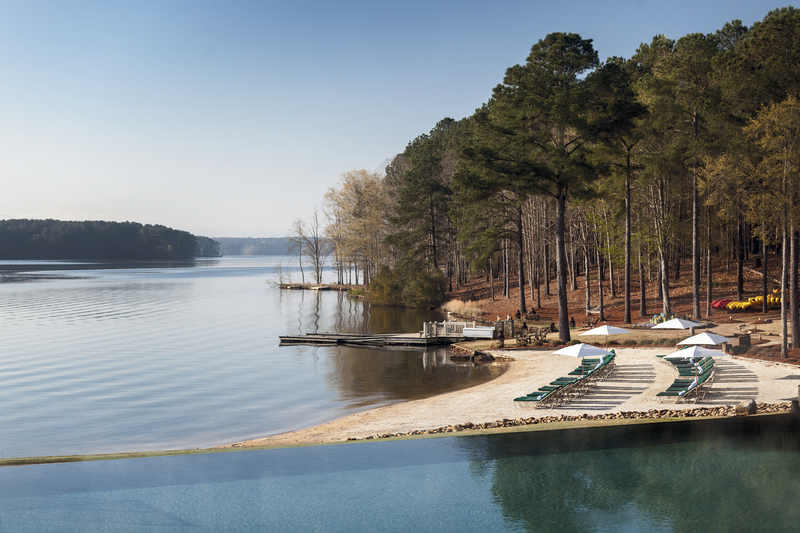 This year’s event takes place at the beautiful Ritz-Carlton Reynolds, Lake Oconee. 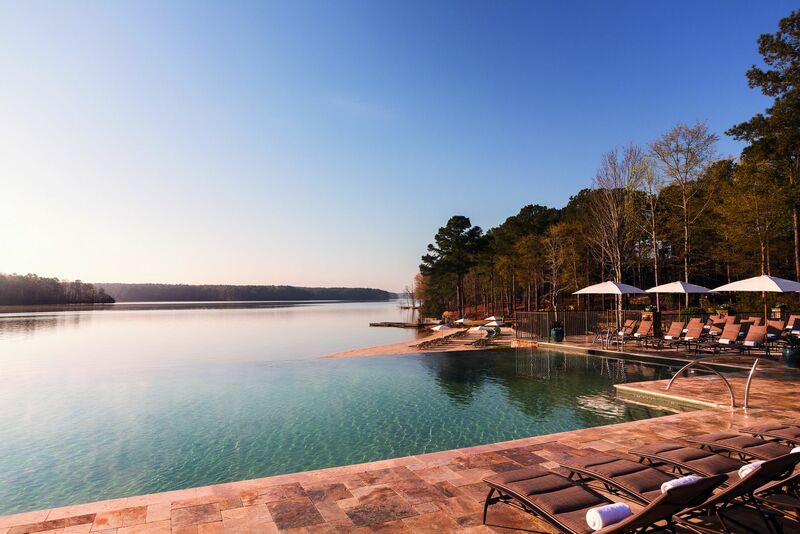 Tucked amid towering Georgia pines and along the glittering shore, The Ritz-Carlton Reynolds at Lake Oconee encourages resort guests to unplug from their daily lives and connect to the spirit of endless summer. 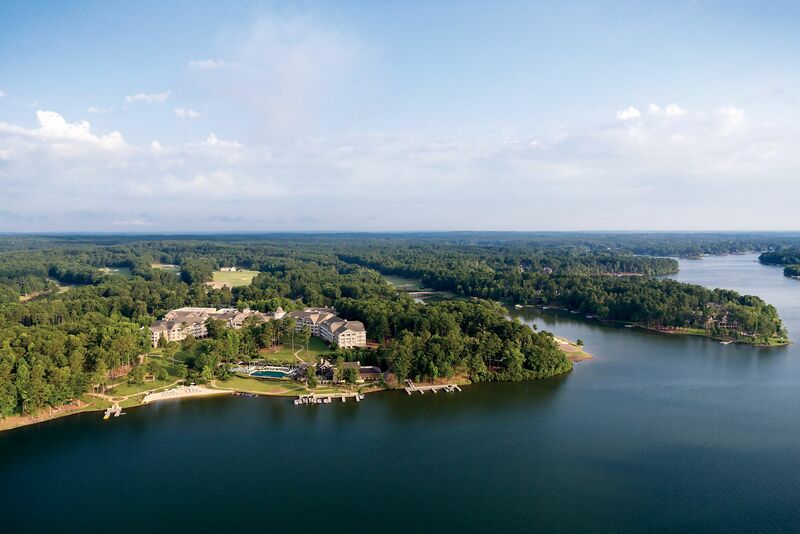 The clock not only moves slower here, it is often forgotten, and allows guests to experience everything the property and its beautiful surroundings have to offer. Don’t miss this opportunity to to celebrate and learn more about our ever-evolving industry! 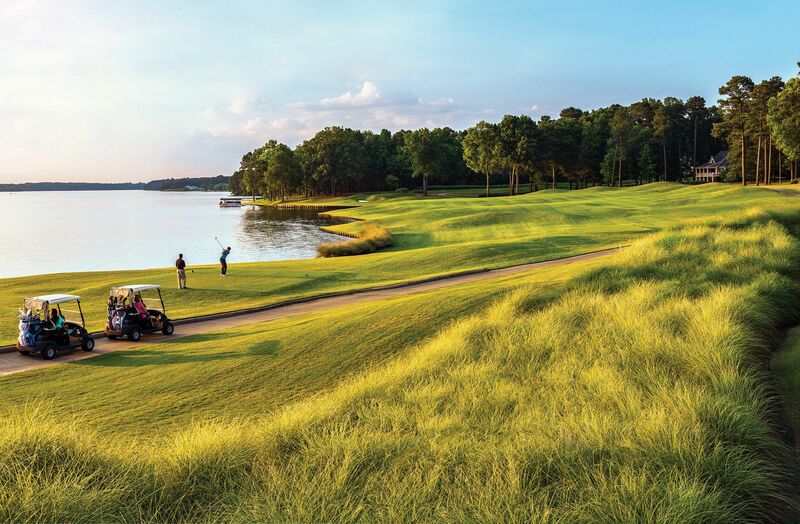 For more information, please contact our Meetings Department at 800-662-7044.